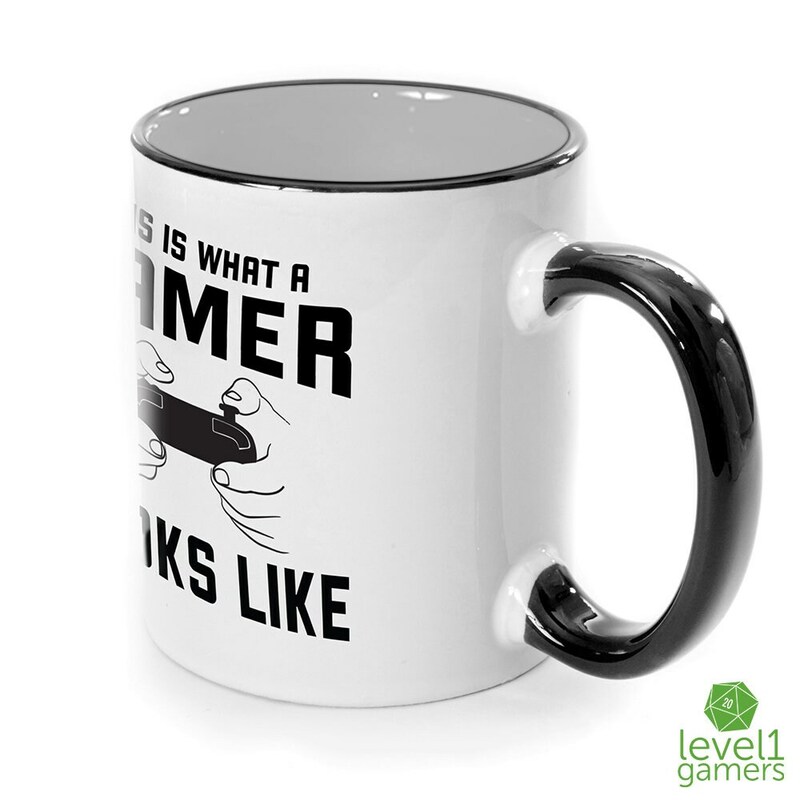 You've gone incognito as a gamer for far too long, however you're not too eager to be vocal about it in the work place! What's a gamer like you supposed to do? Well worry no more friends! 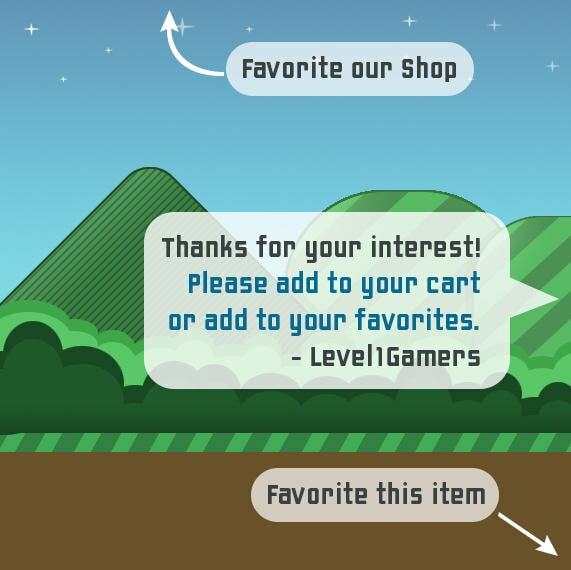 Level1Gamers has an excellent solution to your gaming woes! 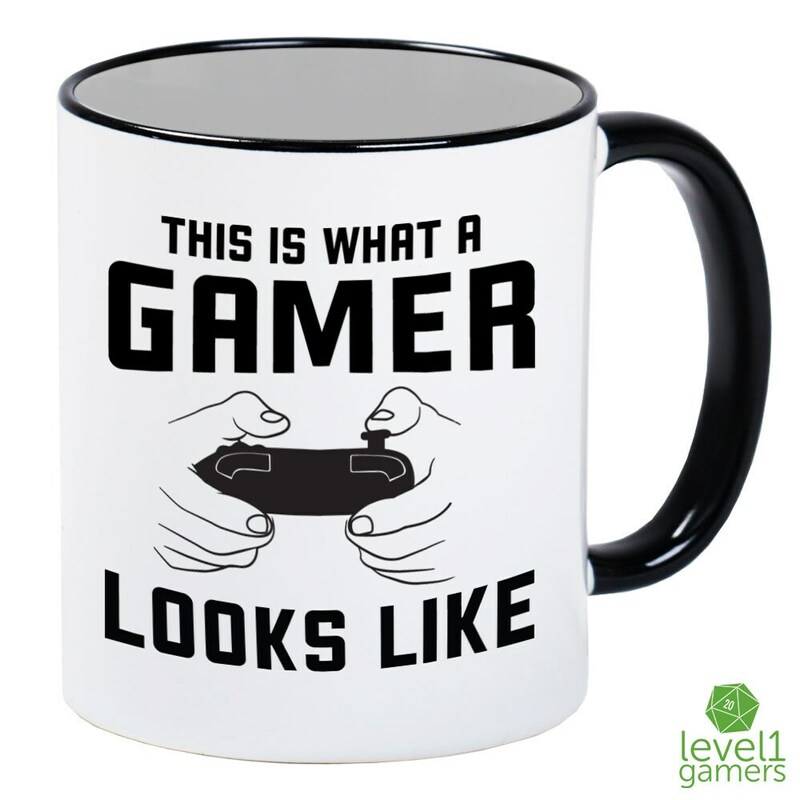 Introducing the "This Is What A Gamer Looks Like Mug"! 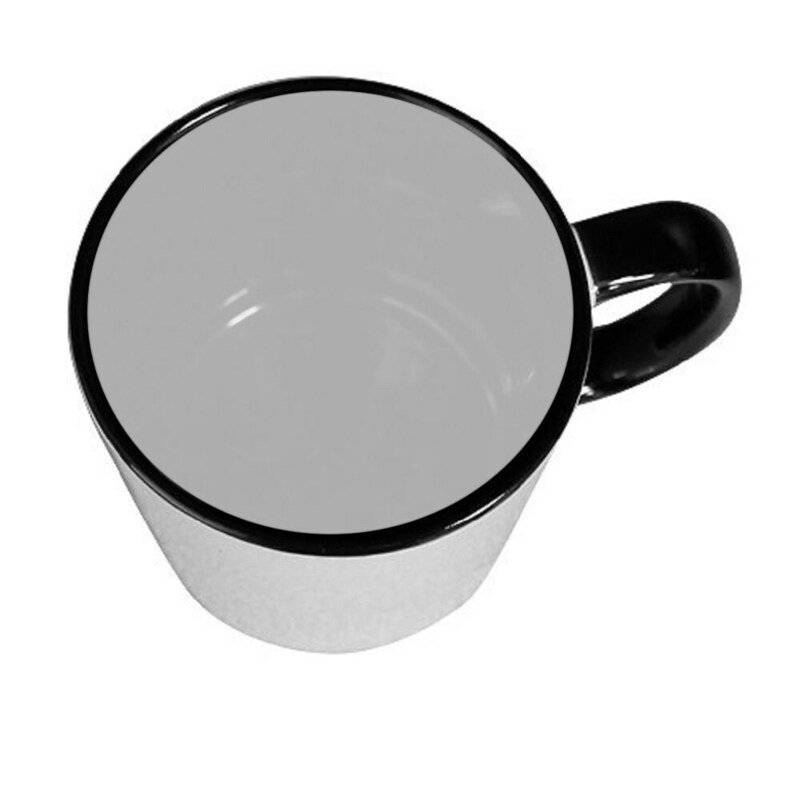 Why do the talking when this modern white mug with sleek black handle and interior can do all the talking for you? 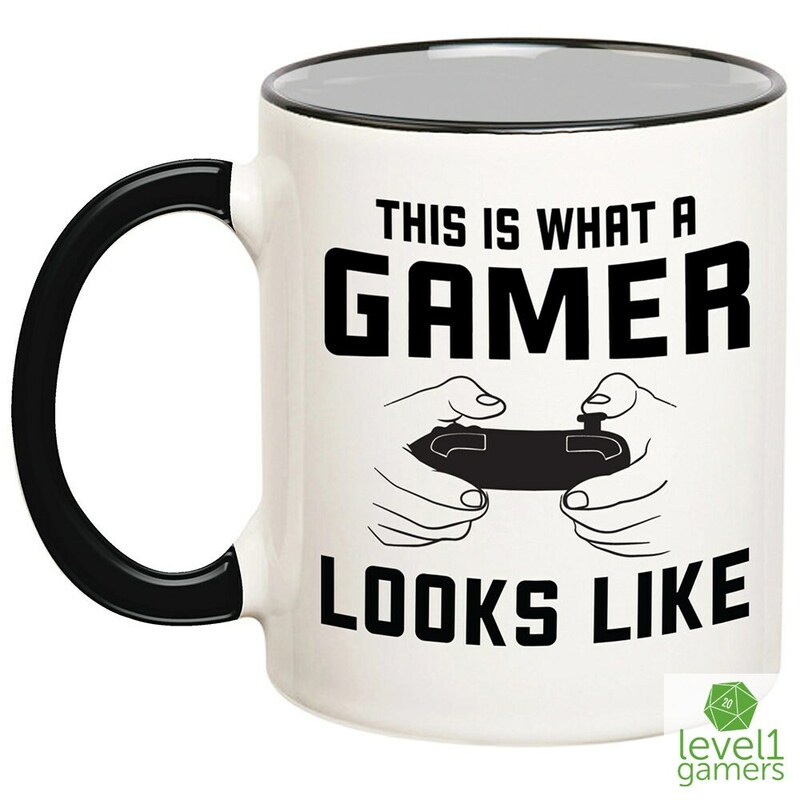 Be the proud gamer that you are without saying a word. Your coworkers and bosses will be so impressed that they may want one too! 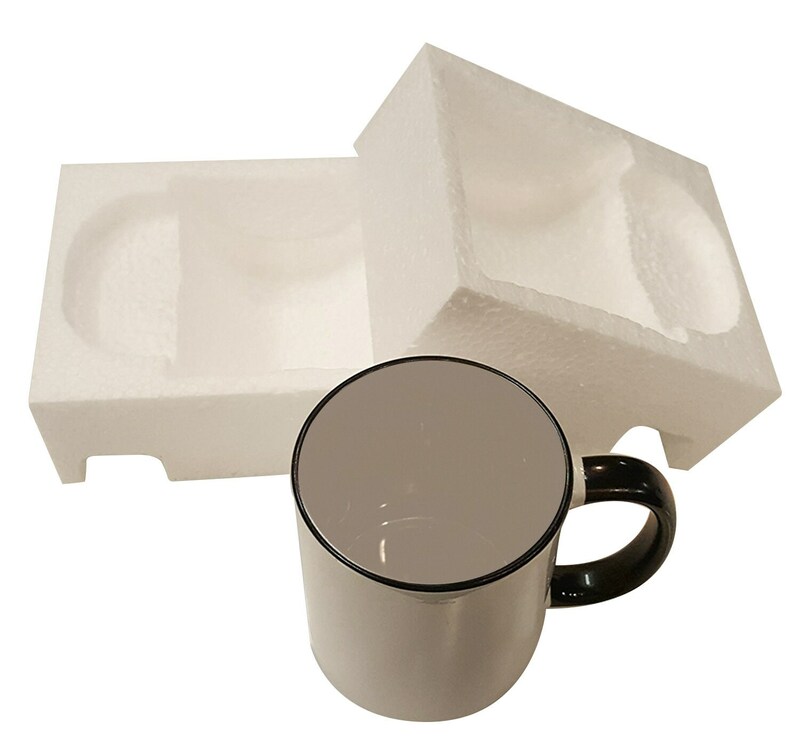 Each hip coffee mug is pressed with the finest sublimation inks so it really pops and is also dishwasher safe. Go on, reward yourself or get one for one of your friends!